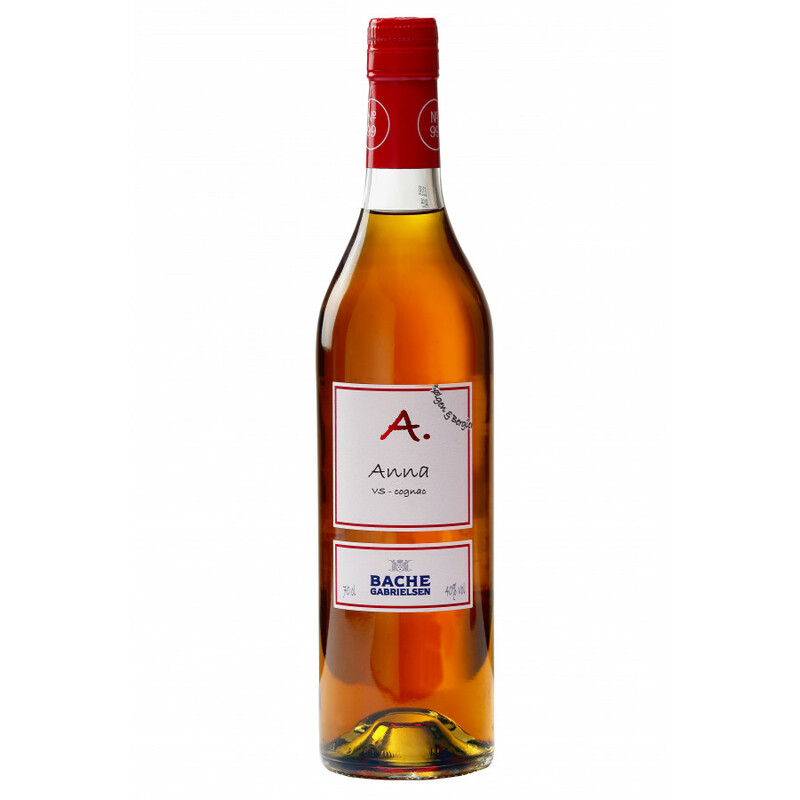 Bache Gabrielsen Cuvée Anna No. 99 is a traditional VS Cognac with balanced oak barrel notes. The blend of this brandy is made up of 3-5 year old eaux-de-vie from the Fins Bois growth area and about 10% of Petite Champagne terroir. The Grande Champagne eaux-de-vie is an older vintage. Cuvée Anna is named after Anna Bølgen, the sister of Maria, and friend of Solène.